Unlike most stores in Toronto, We're rarely ever closed. Sun up, sun down, rain, sleet, snow, hail whatever; we've got tattoo's to do. All day our shop was full with appointments, walk-ins and interviews. Rogers TV in Waterloo/ Windsor were working on an hour long segment on life behind manny successors in Toronto. 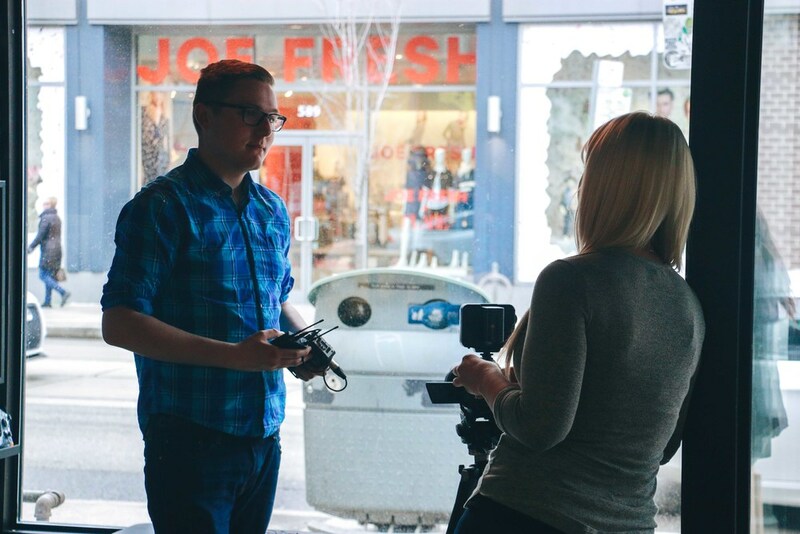 We made the cut for the "Behind the Ink" where we describe the story of our of or artists. Questions ranging from who, what, where, when, and why we do what we do. 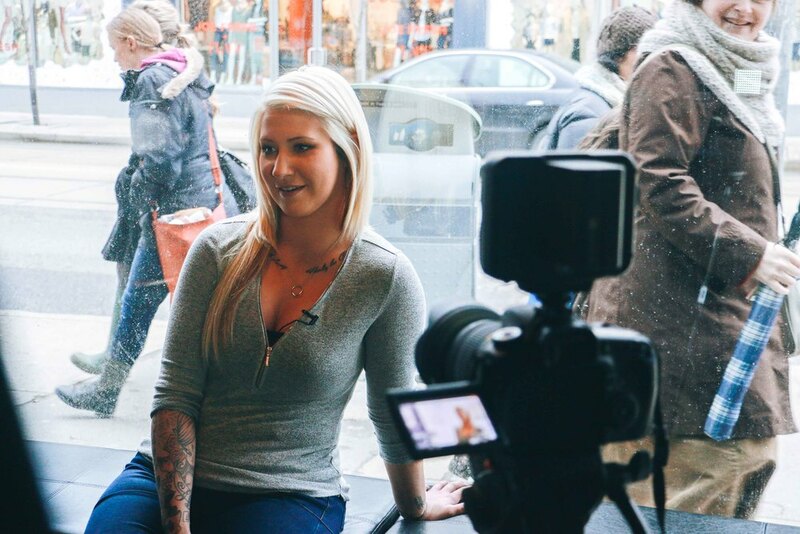 A couple of our tattoo artist's (Nikki & Potter) were happy to share they're stories with the interviewer (Jesse) . Lee had quite a few things to say from the business side of things as-well. Mother nature played a big role over the weekend with light showers. The wind was more of a light breeze but it left our sign knocking on the building. Great thing for us, we've got a bunch of handy men. Thanks guys. Soundcloud, a streaming platform that aims to expose underground, independent music artists ranging in all genres. 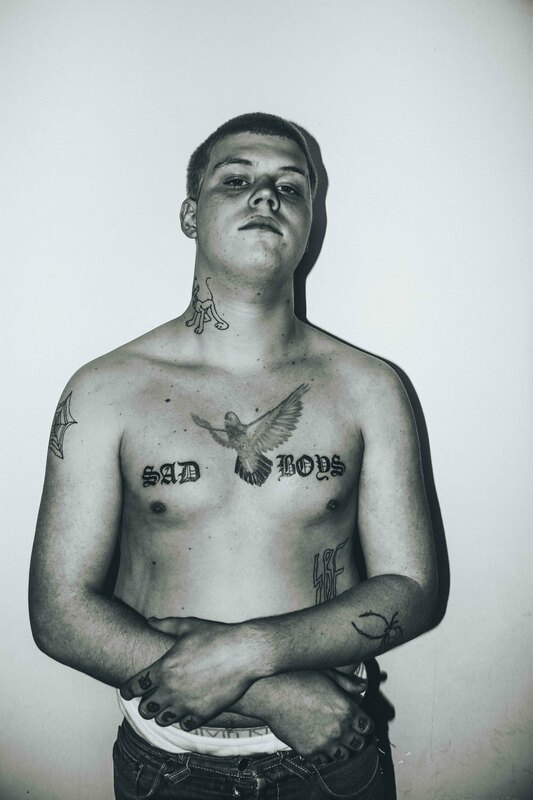 Instead of coasting on the strength of major labels and international blogs, artists such as Yung Lean and Adam Killa have found their voice on their own. Starting out as just a thing of the past, these 2 young artists have developed a cult like following for their sounds. 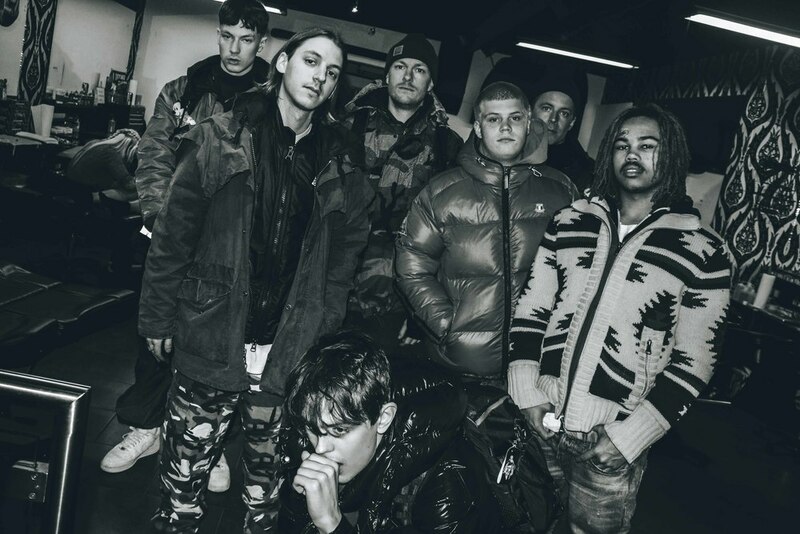 While on tour in Toronto at the Hoxton Wednesday night, The Sad Boys from Sweden joined by Chicago rapper, Adam Killa; thought it was time to stop by Forever Young and get some new inked to their skin. Starting out with just a few references, we were able to settle on a couple simple ideas that would make for some black or red ink. 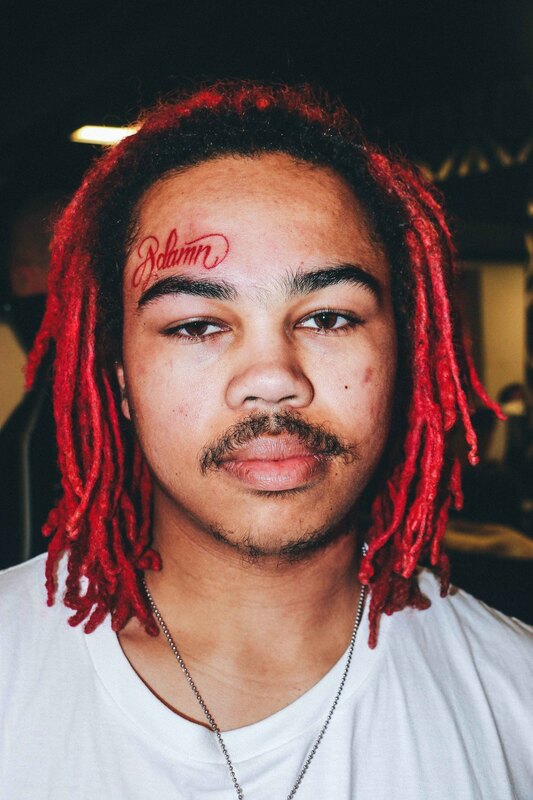 Killa' inked his name on his forehead to remember his name, while Lean inked 'Sad Boys' on his chest. Check out some of the photos we took while they were here. Be sure to check out his music on both soundcloud and Youtube to see what he's coming with next. Krappie Kings TV Host get's hooked for life. The host of Krappie Kings Television, Karl Kalonka, known for his brilliant, bigger than life persona on Extreme Angler TV, and touring the U.S came up with the idea to take his passion for filming to the next level. He wanted to get a tattoo that represented his 15 years travelling while fishing in his online web-series. In each episode of Krappie Kings TV, Karl travels to selected fishing locations and hooks up with some of North Americas renowned crappie experts, famous entertainers and characters alike who share their secrets and knowledge for catching bigger than life slabs! 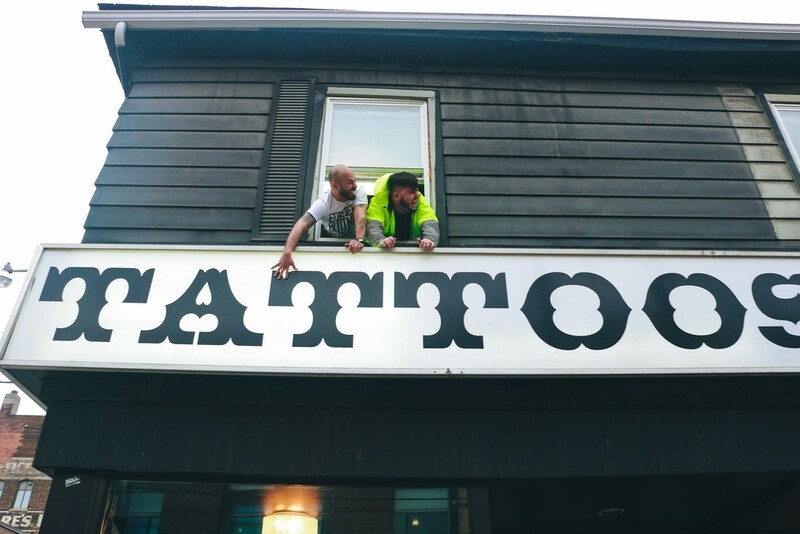 For his upcoming episode of KKTV, Karl wanted to feature a new aspect to his craft and his web-series so he stopped by Fy Ink to get a new tattoo of his favourite fish bait. 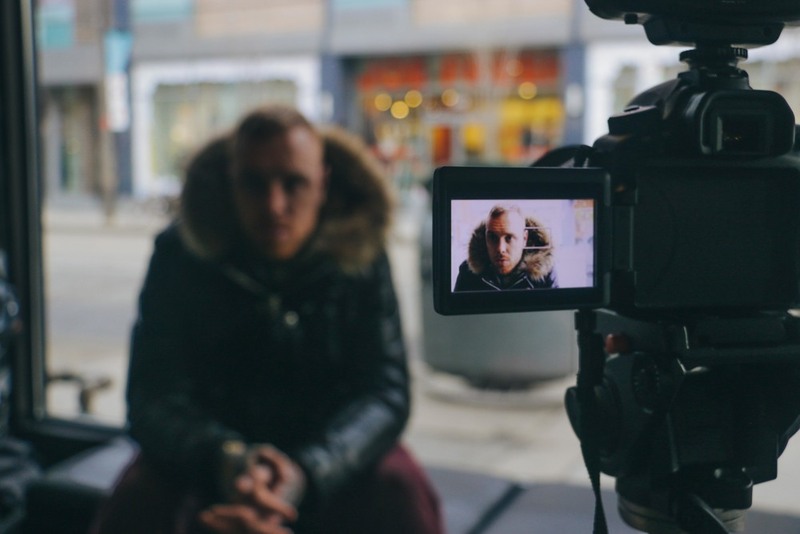 While filming his session, he also decided to interview Kyle Ghostkeeper about his past, present and future plans as a tattoo artist in Toronto.